Tambwe and Mutombo became separated when violence broke out in the city of Bukavu, in South Kivu. A family of 12 suddenly dispersed amidst generalized chaos, armed militias, and gunfire. It was 2005. 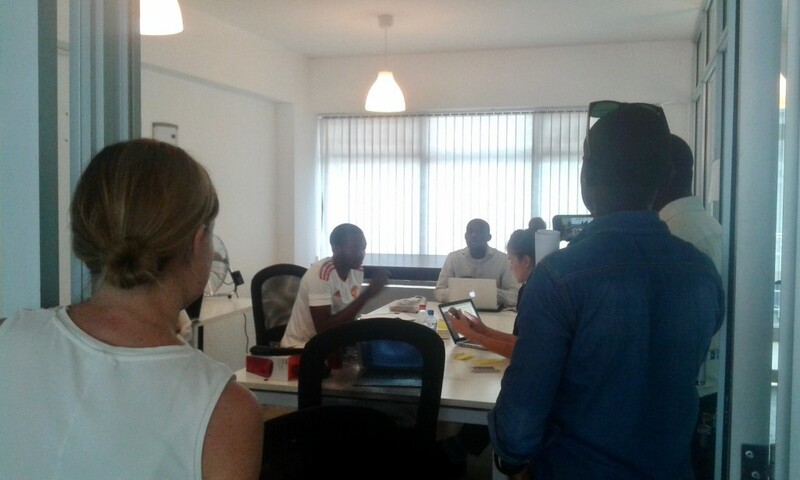 This Friday morning begins with various phone calls in REFUNITE’s office in Nairobi, Kenya. 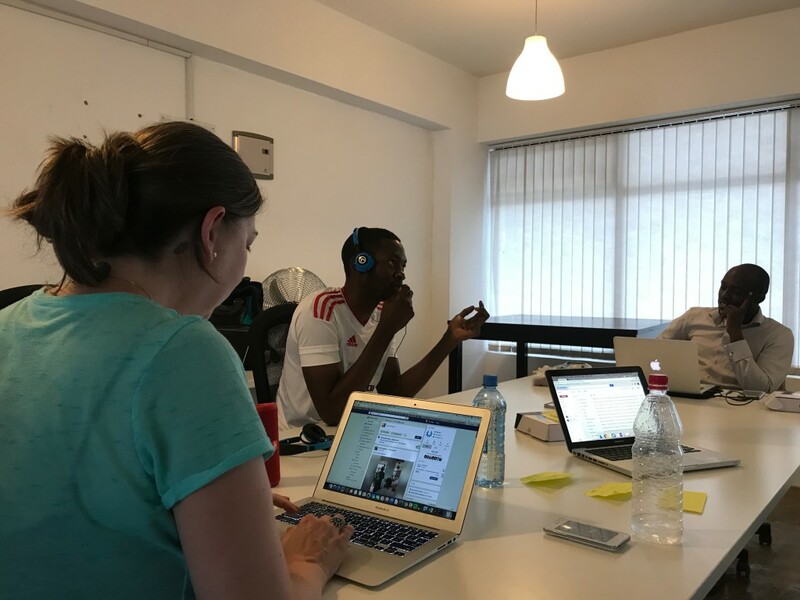 Over the past two months, REFUNITE has been working with two Congolese agents from our call center, Yannick and Erick, to support us in reaching out to our Congolese users and learn more about their experiences with REFUNITE. With over 80,000 users on the REFUNITE platform from the Democratic Republic of the Congo (DRC) and over 2.5 million refugees and displaced persons, the DRC is one of REFUNITE’s fastest growing countries, and one where the opportunity to reconnect separated families is massive. 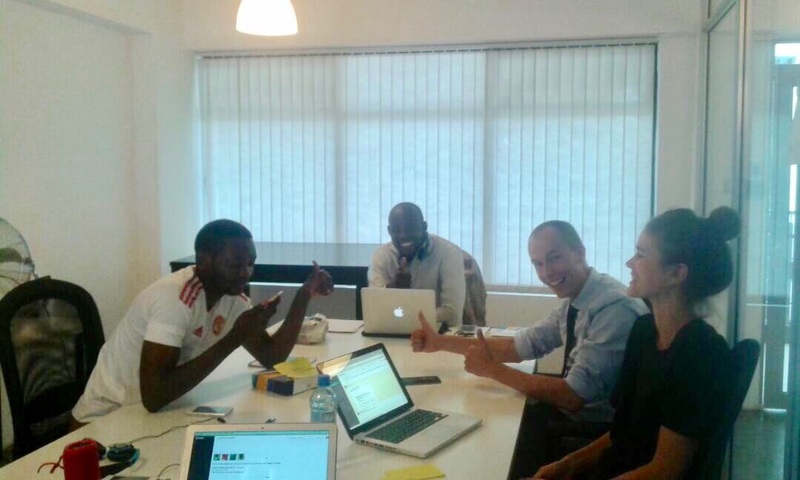 Fast forward to 2017, REFUNITE’s team decides to call Mutombo as well as other users who have engaged with REFUNITE’s platform. Mutombo registered with REFUNITE in 2011 to search for his brother as well as other siblings. After a while, he stopped searching. Mutombo fled to Kampala, Uganda, where he found his parents who had taken the same route. Today, they are in a transit centre, waiting to be resettled to a new country. Mutombo tells us the story of his family and his missing siblings, and we decide to just go through these names on the platform while we are on the call. On the REFUNITE platform, we find someone with the name of Tambwe who last logged in in May 2017. After doing some research, we manage to identify a number in Ottawa, in Canada. If the number is in service and the person matches the profile on the platform, then maybe we can reconnect the two brothers. It’s 12pm in Nairobi and that means 5am in Ottawa, so we have to wait a little. The team gathers around the table, waiting excitedly for the next hour. What is a reasonable time to call someone and tell him that we may have found one of his missing loved ones? It’s 1.30pm in Kenya now, 6.30am in Ottawa. Reasonable. We dial the phone number and hold our breath. It rings. Just pick up, I’m thinking. We confirm the information from the platform and ask Tambwe if he would like to talk to his brother and if we can put Mutombo through the call. Yes, we can do that. Now. Through a conference call between Kenya, Uganda and Canada, we connect Tambwe to Mutombo . What would you tell your brother after 12 years, after conflict and escape, after a journey that has taken you far from home and left you without knowing where all of your family is?